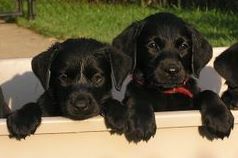 At Grove British Lab Kennels we specialize in the breeding of high quality British Labradors. 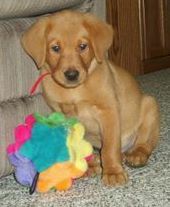 All of our puppies come from bloodlines with multiple field trial champions. Because of the breed’s high desire to please and their calm disposition, they are a very easy dog to train. They make great family pets, love kids, and at the same time are excellent hunters. It is a great combination. They are a great addition to any family. Even as puppies, you’ll see their calm and relaxed manner. The British Lab breed is generally shorter and slimmer. 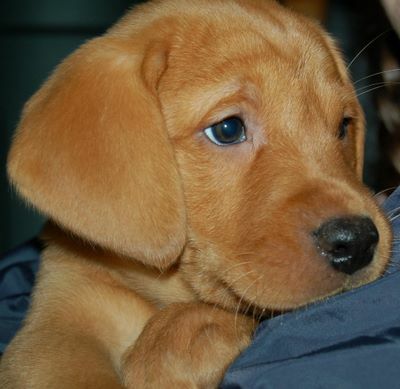 The puppies come in colors of fox red, yellow, and black. Copyright 2018. www.grovebritishlabs.com. All rights reserved.